View Regulatory press releases only. Zaplox AB (Zaplox), a market innovator of advanced mobile key services, has signed an agreement with One Palm Apartments (One Palm), a luxury residential apartment community in Sarasota, Florida. Under the agreement, Zaplox will provide One Palm with a comprehensive solution in the form of a mobile app and administrative portal. The system will enable the distribution and management of personalized mobile keys, and provide a communication venue for management with the residents. Lund, Sweden - Zaplox AB (Zaplox), a market innovator of advanced mobile key solutions for the hospitality industry, today announces the appointment of Emma Dupont as Sales Director, North America. 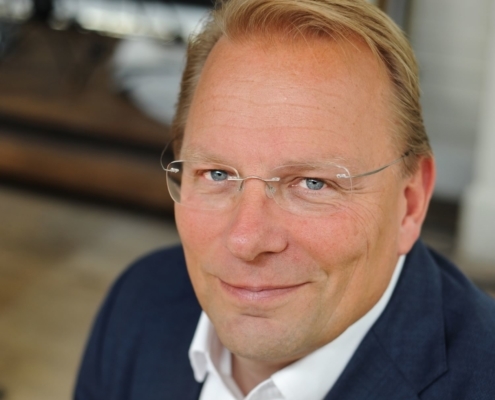 With this appointment, Zaplox takes another step in implementing its ambitious growth plans for the U.S. market. Emma Dupont is set to join the Zaplox team, as of May 1, 2017. Zaplox AB (Zaplox) – market innovator of advanced mobile key services – has signed an agreement with a well-renowned Danish hotel chain. The Zaplox solution, among other things, provides check-in both with a mobile app and in so called virtual kiosks in the reception. 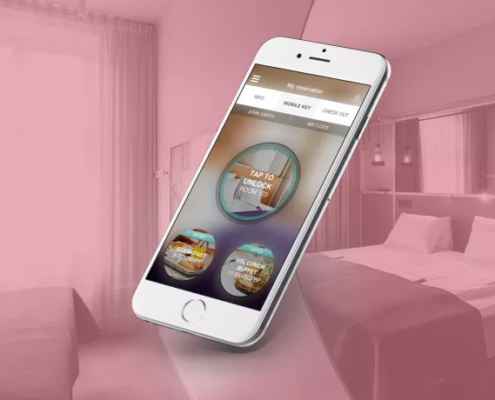 It will be installed in a new hotel project, and the ambition is later to implement the Zaplox solution in all the hotel chain’s hotels in Denmark. 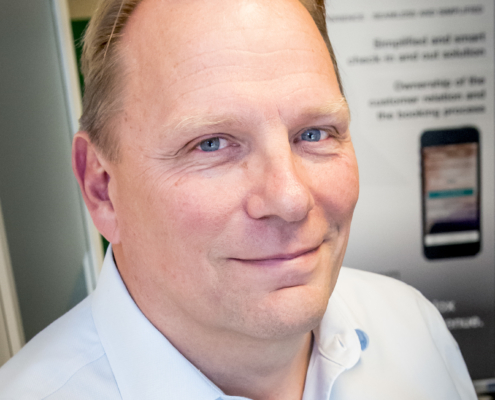 Zaplox, a market innovator of advanced mobile key solutions for the hospitality industry, today announces the appointment of Richard Svensson as Senior Manager, Commercial Services. 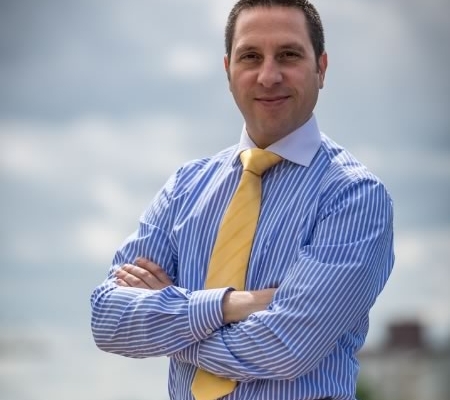 Zaplox, a market innovator of advanced mobile key solutions for the hospitality industry, today announces the appointment of Carlos Lorente as Sales Director EMEA. 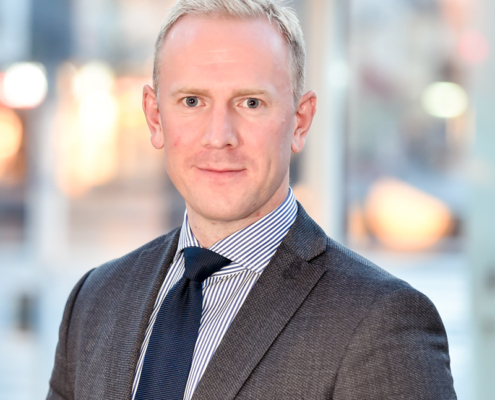 Earlier this year, the company announced that Rune Jakobsen has joined its executive team as Director of Product Management. With the appointment of Carlos Lorente, Zaplox has succeeded in attracting another key player in their efforts to secure planned growth initiatives in the global hospitality market.